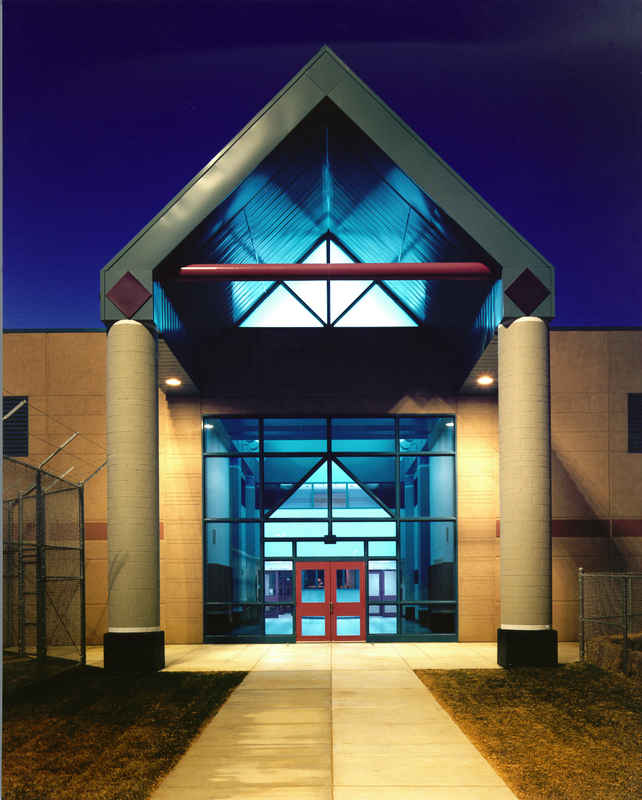 Limon Correctional Facility is a medium security facility providing 948 inmate beds located in Limon, Colorado. Each of the cells are equipped and were planned for double-bunking for a maximum capacity of 1,468 inmates. Architectural engineering services included site selection, development of the facility program plan, stafﬁng analysis, internal security plan, operation and management plan, in addition to traditional A-3 design and construction management services. 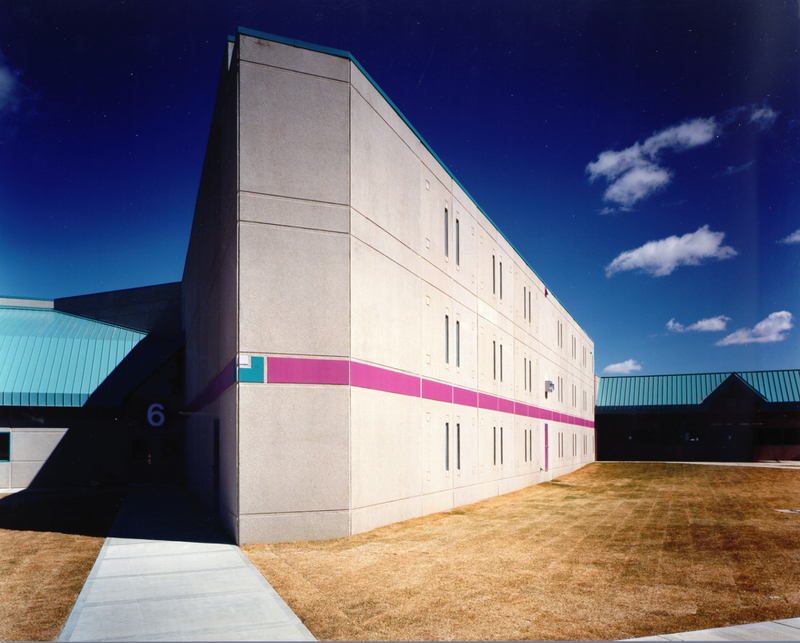 The project included hard and electronic site security, integrated internal command and control centers, an armory, microwave communication center and towers, television security systems, housing units, administration, management, medical and healthcare, food services, indoor and outdoor recreation, academic and vocational classrooms, a legal and general library, correctional industries facilities, vehicle maintenance facility, and a central total energy plant. The Limon Correctional Facility includes a recreational component for use by the inmate population in the form of a stand-alone facility and extensive outdoor recreational ﬁelds. The facility houses a large multi-use gymnasium capable of simultaneously supporting basketball, handball, volleyball, and indoor jogging. Ancillary space includes a hobby shop, music room, and a game room. The outdoor spaces include two softball ﬁelds, a running track, a weightlifting area, handball courts, and volleyball courts. These improvements were valued at approximately $5M when the project was constructed in 1991.